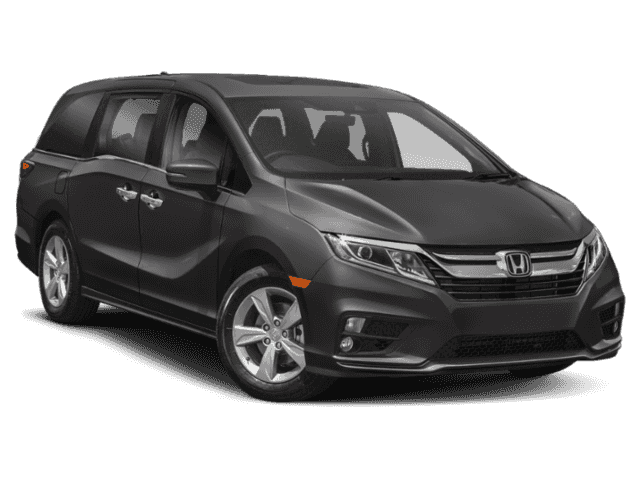 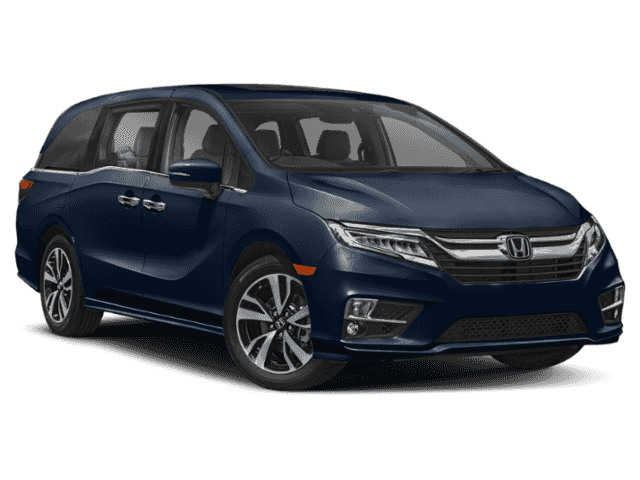 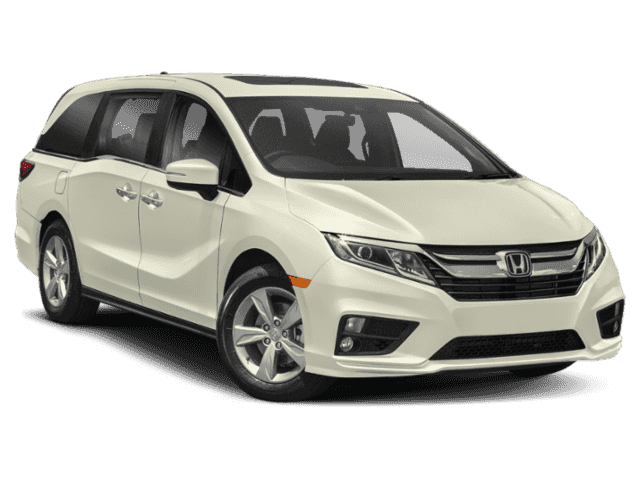 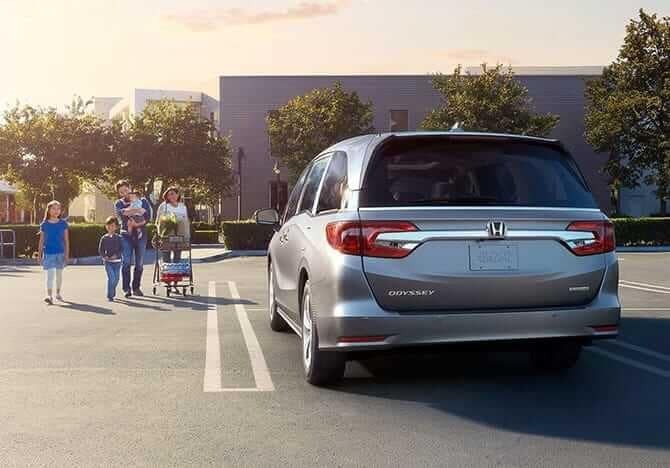 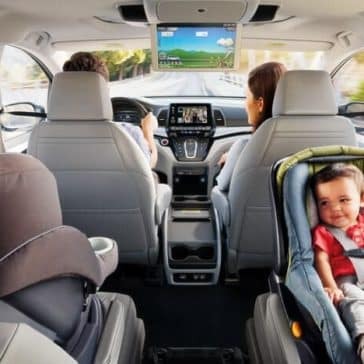 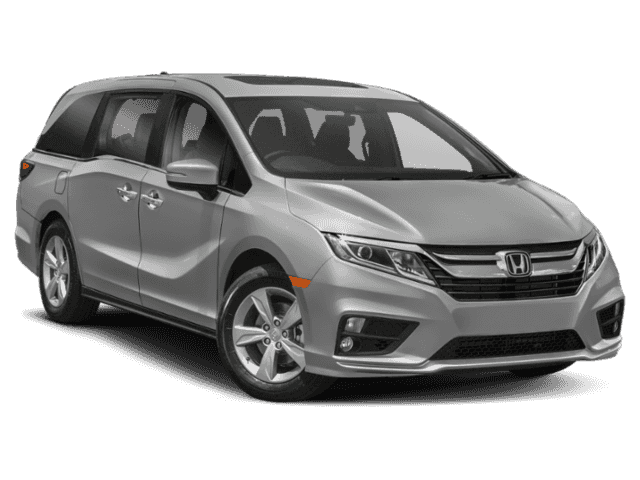 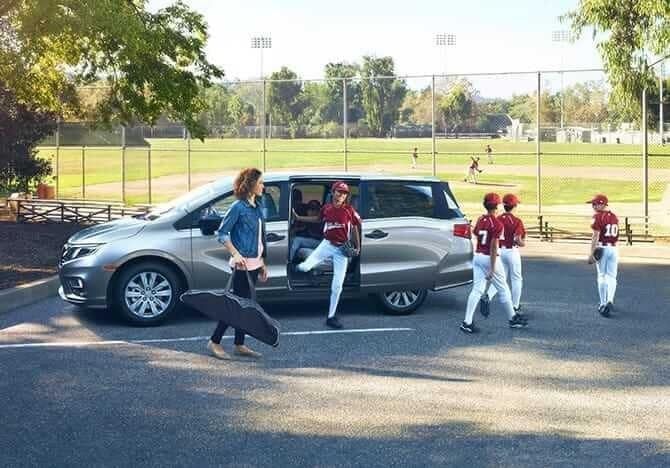 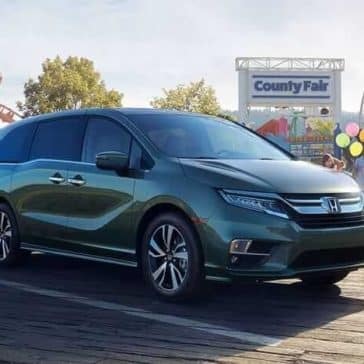 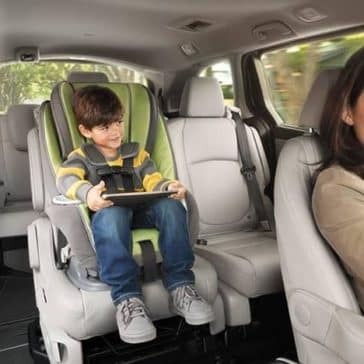 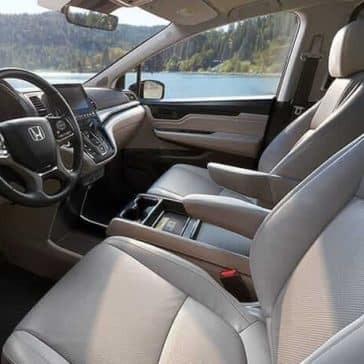 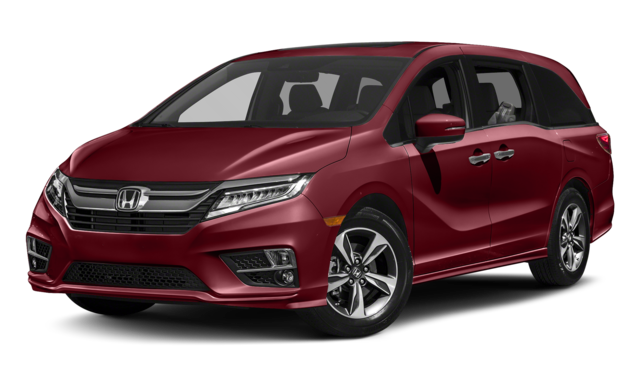 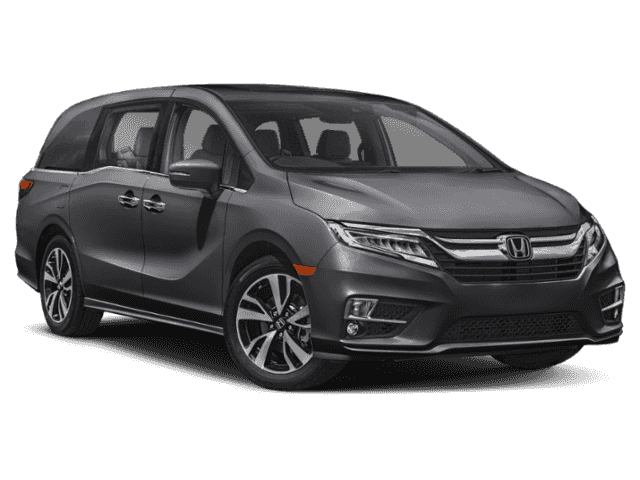 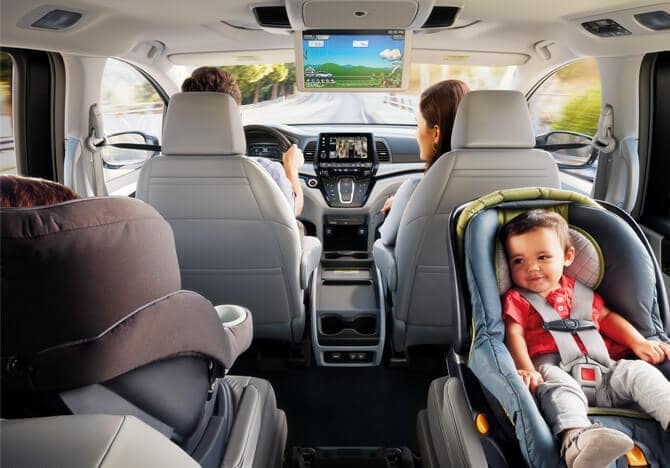 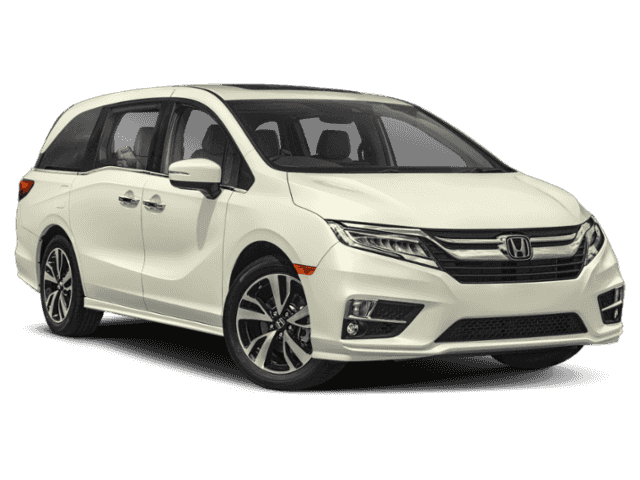 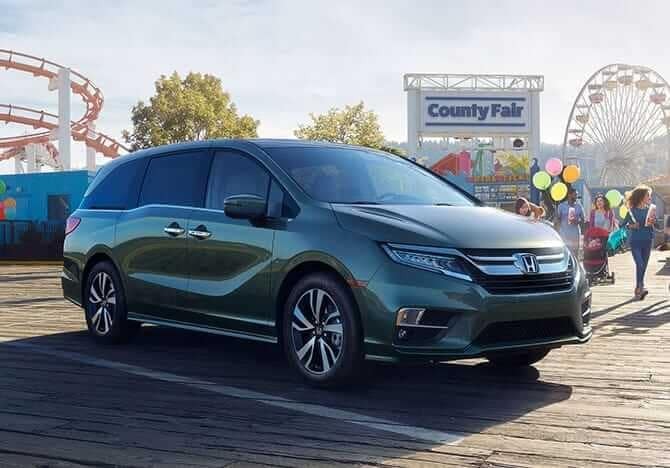 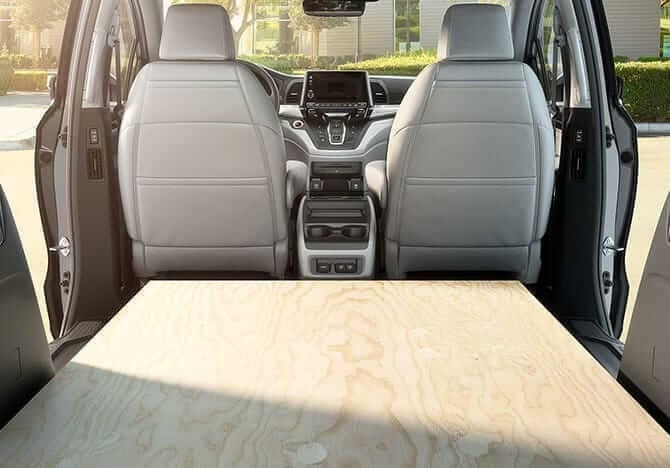 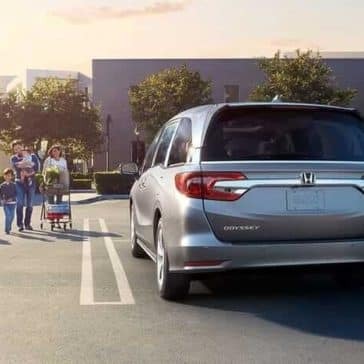 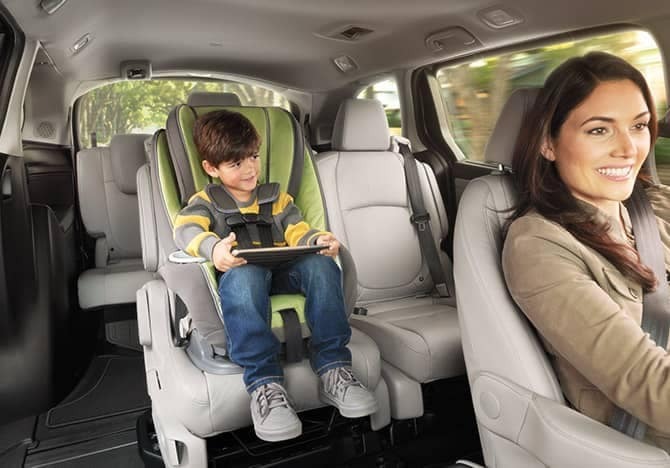 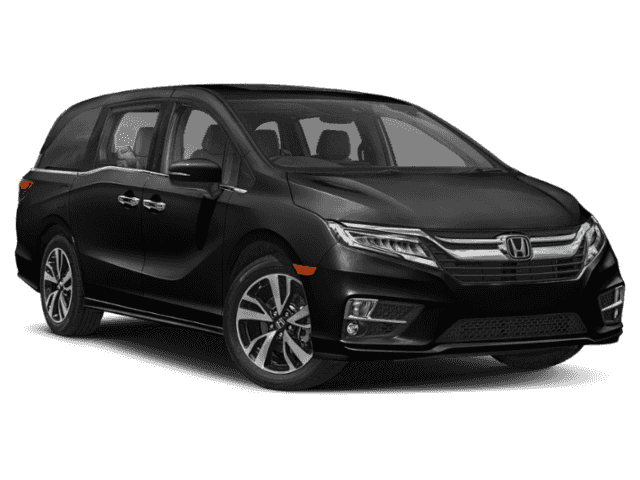 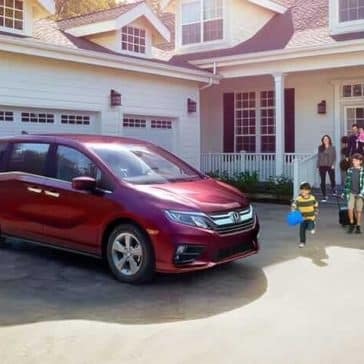 With 50+ technology features, the 2019 Honda Odyssey is a tech-savvy minivan that’s a perfect choice for Crystal Lake area families. 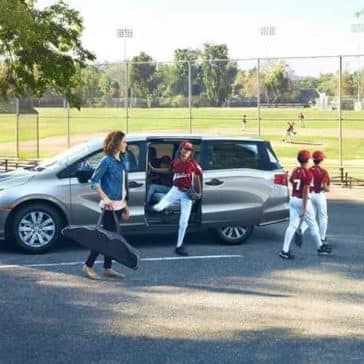 The 2018 Honda Odyssey interior delivers the flexibility and practical tech that Elgin, IL families are looking for. 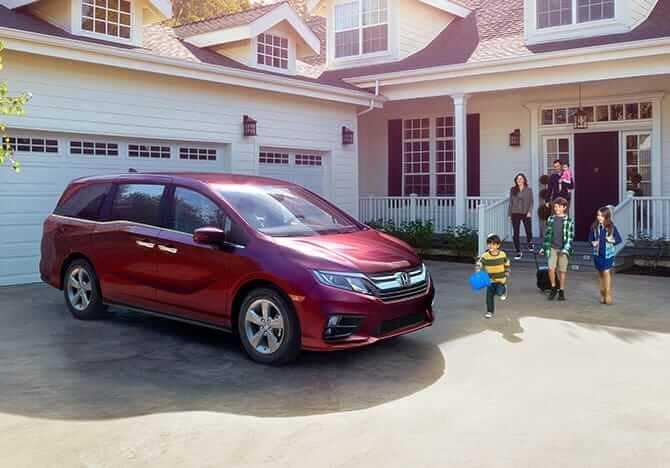 You deserve nothing but the best in safety for your Elgin family. 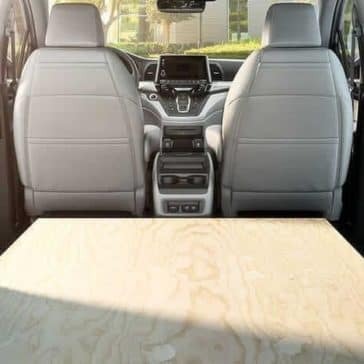 The 2019 Honda Odyssey can be equipped with Honda Sensing and includes a rearview camera standard.